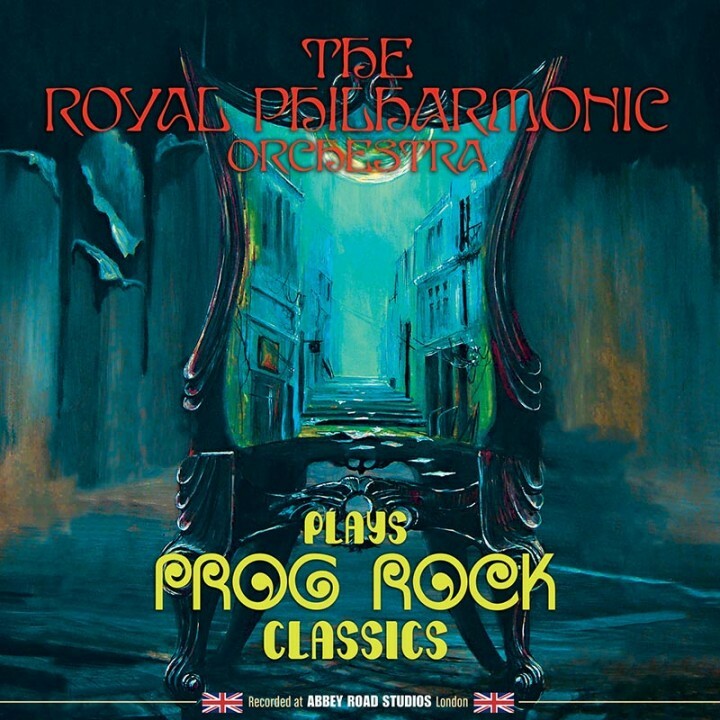 The ambitious new project from one of the world’s leading orchestras recording fully orchestrated progressive rock masterpieces with guest appearances by members of iconic prog rock bands! SKU: 2142. Categories: Progressive, Purple Pyramid, Rock, Vinyl. Features scintillating symphonic versions of Pink Floyd’s “Comfortably Numb” with Alan Parsons Project multi-instrumentalist Ian Bairnson, King Crimson’s “21st Century Schizoid Man” featuring King Crimson and Porcupine Tree drummer Gavin Harrison, Gentle Giant’s “Think Of Me With Kindness” featuring Yes and Moody Blues keyboardist Patrick Moraz and many more! Available on both CD and vinyl!